Learn How to Make Gyoza in a Japanese Home! The Japanese capital is a concoction of the modern and the traditional, as towering skyscrapers live among historic temples. With a diverse city comes diverse food, and Tokyo arguably offers the best food that Japan has to offer. With our cooking classes we offer many options for you to explore the variety of Japanese food such as Bento box making, sushi making, and ramen making. We offer you to explore the manifold of Japanese food as classes are taught by locals with recipes that have been passed down generations. In some of our cooking classes we even offer visits to a local market to collect your ingredients to cook with. Massa and Yumi are the nicest hosts ever, and their cooking class is nestled right in the heart of Asakusa. The class is 40% listening and 60% cooking which is the right balance for me personally. I really enjoyed learning about each ingredient/process and then trying my hand at prepping my meal. I feel so confident about what I learned that I've tried recreating the meal a couple times at home now! So yummy. For those who'd like to know, you'll be preparing shoyu ramen. If you're looking for that thick, pork bone one (tonkotsu), you might want to ask Massa and Yumi if they offer that class. 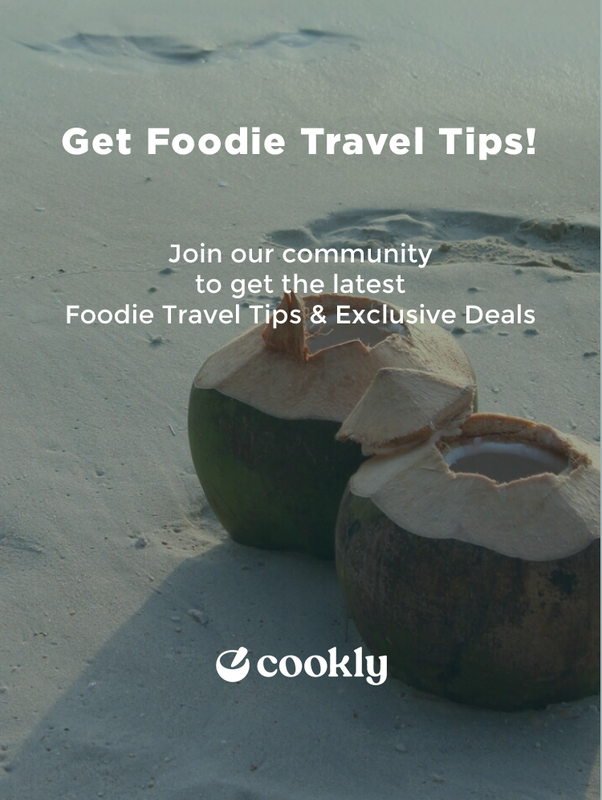 Solo travelers: come hungry or bring a tupperware! I went alone and got a massive plate of gyoza all to myself. I'd love to take another class with them the next time I'm in Tokyo. The hosts are really friendly, the atmosphere was cozy, and the food was really yummy. Really interesting and enjoyable, with a great host. We were complete beginners, but even we got plenty out of it. Great value. Great variety of sakes (10 different ones, with the opportunity to have another glass of any favourites) out of the owners huge ~6.5k bottle collection. He also very kindly offered to sell us a tricky to find bottle if we came back the next day. Would definitely recommend and would revisit next time we’re in Tokyo. "Loved it!! Clear instructions! Extremely nice instructor"
My husband and I took Yumi class during our vacation in Tokyo. At the beginning we thought it was a class of students but it was one on one which we loved! Very private and intimate. Yumi our instructor was very sweet and helpful. We would defiantly recommend her class to anyone coming to Tokyo and looking for a cooking class. I love tea and have been looking forward to trying a tea ceremony for years so I really wanted something that was authentic. I was also traveling with friends who were not huge tea lovers and knew next to nothing about tea ceremonies. This catered to both. It was very informative and relaxing with a nice combination of instruction but then also allowing the guest to simply enjoy as well. Our host was lovely and you could see her love of tea, hospitality and sharing her culture. Everyone was so nice and had excellent service. They were so generous with the food and we've made new friends too! This is definitely a MUST TRY! "One of the best foodie experiences in Tokyo"
Staff was helpful, knowledgeable and could all speak very good English! My whole family had a lot of fun! My daughter and I had a wonderful evening with Emi of Emi’s Kitchen. We made miso soup, gyoza both pork and vegetarian, and goma-e. Emi is an enthusiastic and organized teacher, and gave clear instructions on how to make our menu. Over tea and dessert of manju and dango, we had an interesting conversation giving us insight into each other’s culture and life. Thank you Emi! We soon hope to have a gyoza party with our friends at home. One of the best cooking classes I’ve ever done! I had so much fun and the food was absolutely delicious, and I can’t wait to try these dishes at home. The class was so much fun! We learned so much about Tokyo style ramen and the process of making it perfect. The Gyoza making was also so fun. Massa and his wife are amazing teachers. The food is DELICIOUS! We had a wonderful night learning about Japanese home style cooking. It was fantastic to get a chance to speak with a local and we had many interesting conversations. Emi was a very generous teacher and host. We learned how to make simple and delicious food and we can't wait to recreate them at home for our families! It was a unique experience that is definitely worth including on your itinerary while in Tokyo. We enjoyed having one on one time with the teacher. She was very friendly and spoke fluent English. The food was great! I enjoyed learning Japanese techniques. Clear instructions, well organized and a very lovely meal to eat at the end - we can now make gyoza and ramen at home! Great experience for tourists and expats! A wonderful cooking class and cultural insight to the flavours of Japan's food. It was great to see both markets! I liked the outside part of Tsukiji, but Toyosu is where the local chefs are. Very impressive! Highly recommended! This was the highlight of our trip! Definitely! The instructor was very knowledgeable and his skills were amazing! Our class was held at Motor's house and everything was organized and already set up for us. His techniques were so cool! He first introduced Japanese culture and the importance of Japanese spices to enhance each dish. We were able to prepare and recreate Sushi, Tempura and Sashimi and other home cooking! They have such a homey atmosphere and you dont feel any pressure at all. Definitely recommended! Now i am confident in preparing Japanese food for my family.